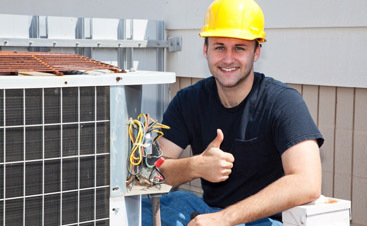 HVAC maintenance in San Jose: Best In The Area! One could make a strong case that the world would be a better place if people were more proactive and less reactive. Think about how much better the work place would be or how much better dining out or going to the grocery store would be. The same theory generally applies to maintenance issues. So, if you are looking for commercial HVAC maintenance in San Jose, go with a professional place that will steer you in the right direction, and not play games with you. That is exactly our motto to a “T” at Valley Mechanical Corporation. 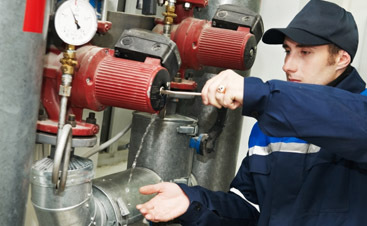 Just like maintenance on a car, HVAC maintenance is the same kind of thing. Preventative type of service — something like an Oil Change — will inevitably save you a lot of money in the long run. For instance, your building’s air filter essentially is its backbone. Therefore, it is not surprising that a good air filter goes an extremely long way in ensuring that the quality of your environment is top notch. 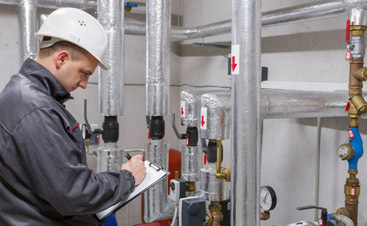 Just as important, typically is the mechanical health of your building’s HVAC system. That is why it is beyond important to regularly change your air filter as a means to extend the shelf life of your building’s HVAC equipment, which can be expensive to say the least. Just remember that HVAC system maintenance almost always is not as expensive as what you might be spending when your system completely falls apart and needs to be replaced.